Center Caps are an optional item. 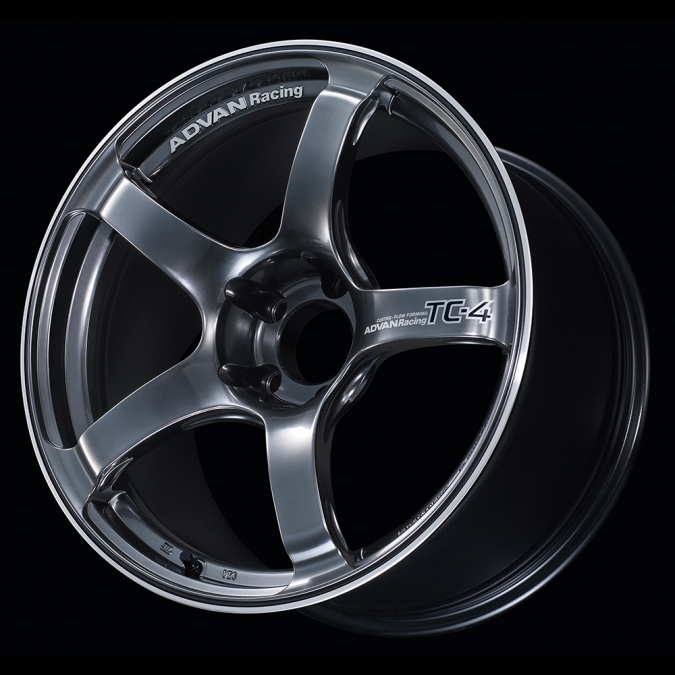 The TC-4 is the enthusiasts’ flagship wheel in the Advan Racing lineup! This wheel is specifically targeted towards the racing enthusiast, made to withstand the rigorous abuse with r-compound or slick tires. The TC-4 features a Flow Formed cast construction and was designed for ample caliper clearance on vehicles such as the R35 GTR and Porsche GT3 RS. Only available in 18 inch applications. 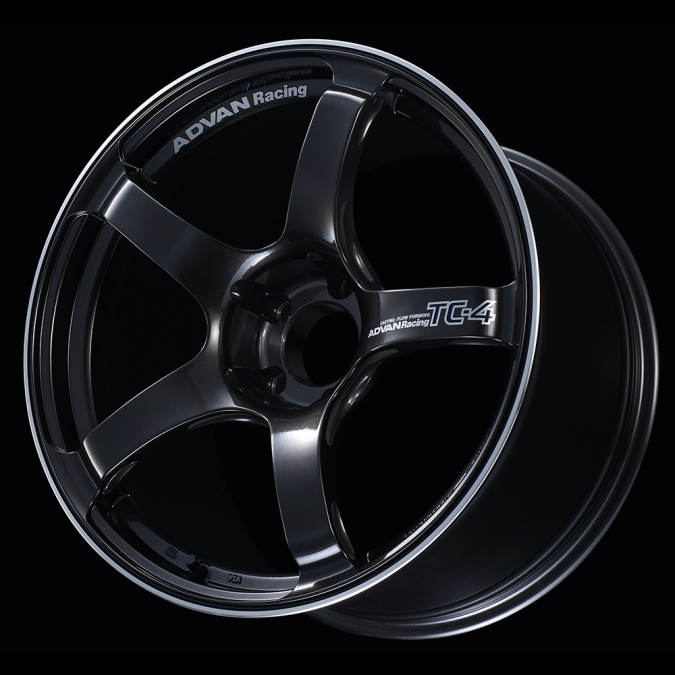 Yokohama Advan Wheel Design is a division of the Yokohama Rubber Co. Yokohama is very successful in the automotive tire market, thus the Yokohama Advan Wheel Design was created to bring advanced wheels to compliment their tires. 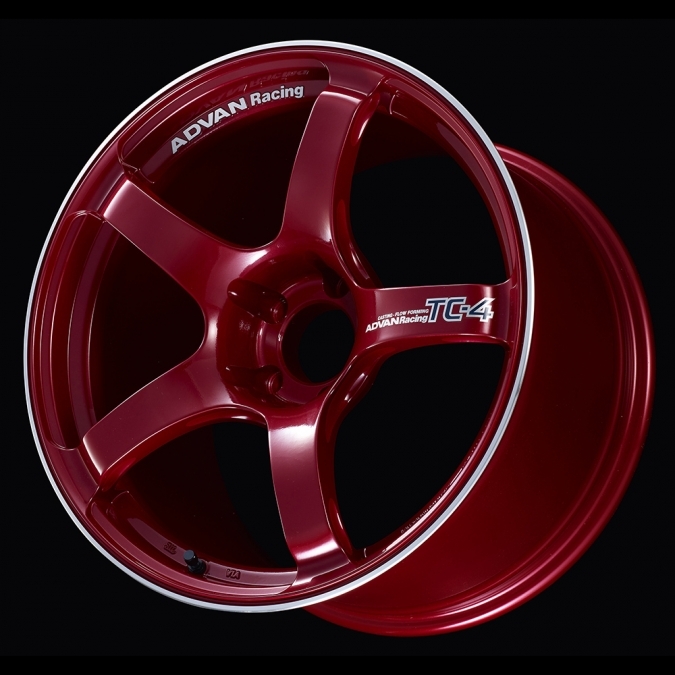 Yokohama Advan wheels are one of the strongest and most reliable wheel brands from Japan. Yokohama Advan Wheel Design offers several different designs to meet each customer’s demands and tastes. 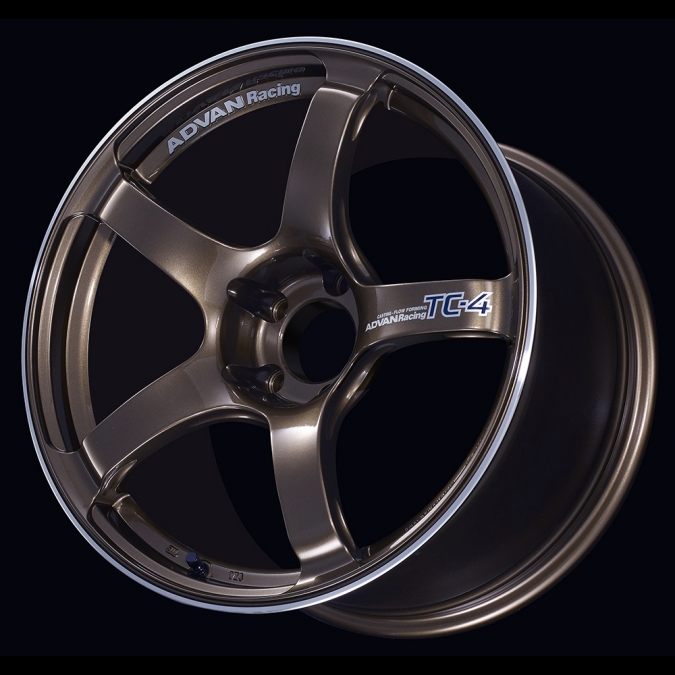 Since each wheel is proudly made in Japan, the quality is superb.